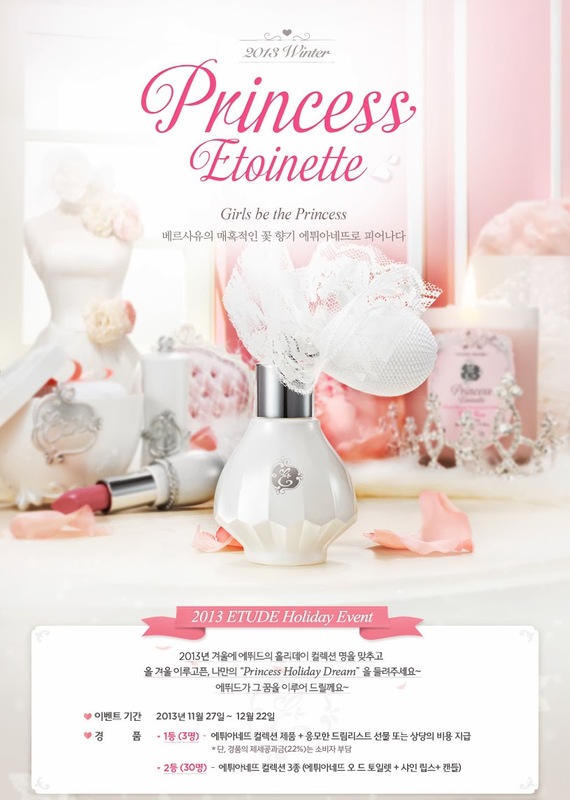 Hello, lovelies~ Last month (December, to be exact), Etude House released the second series of their Princess Etoinette collection. 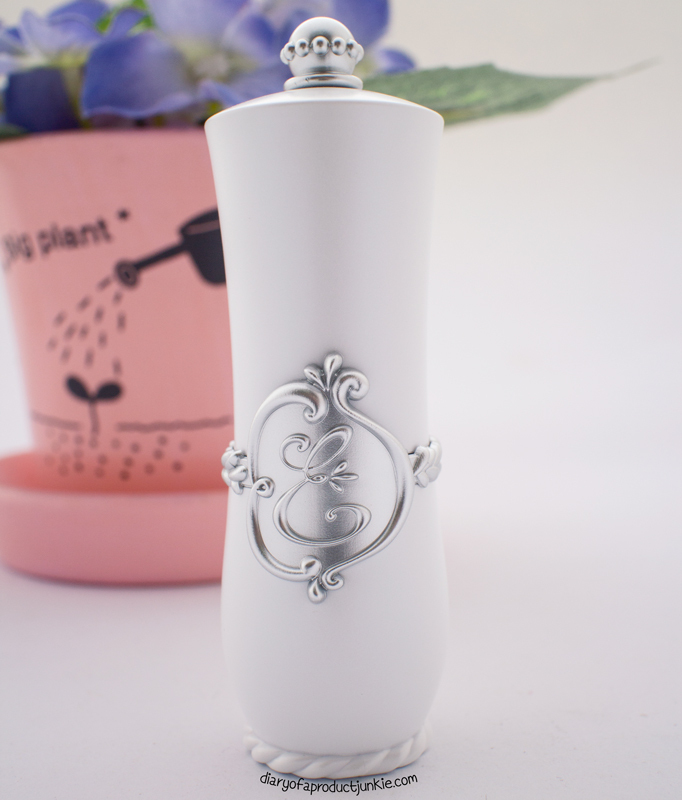 It was the Winter edition that has a white color scheme all over the products. They have hand lotion, perfume, lipsticks, and many more as the picture down below. 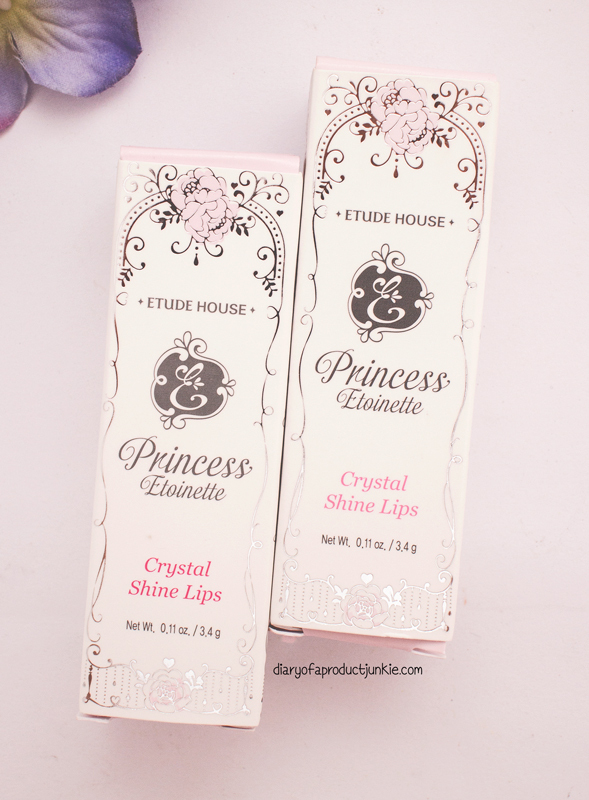 With such an elegant and detailed packaging, Etude House came up with three colors for the Crystal Shine Lips. The box design has flowers and princess-like frames that make the feminine side of me squeal in excitement. 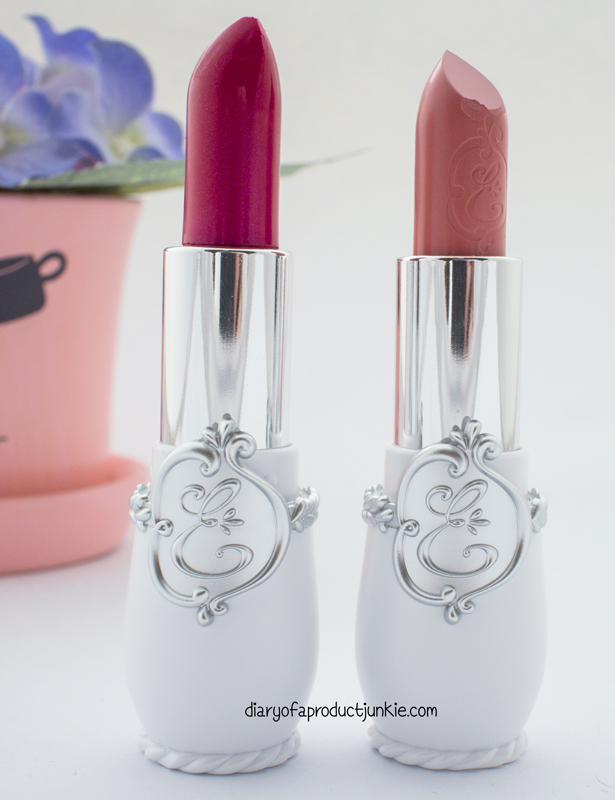 The lipstick case is also another example that Etude House really brings out the best in their packaging. It has the logo on the front of the white case. It is very girly that I feel happy whenever I see it. 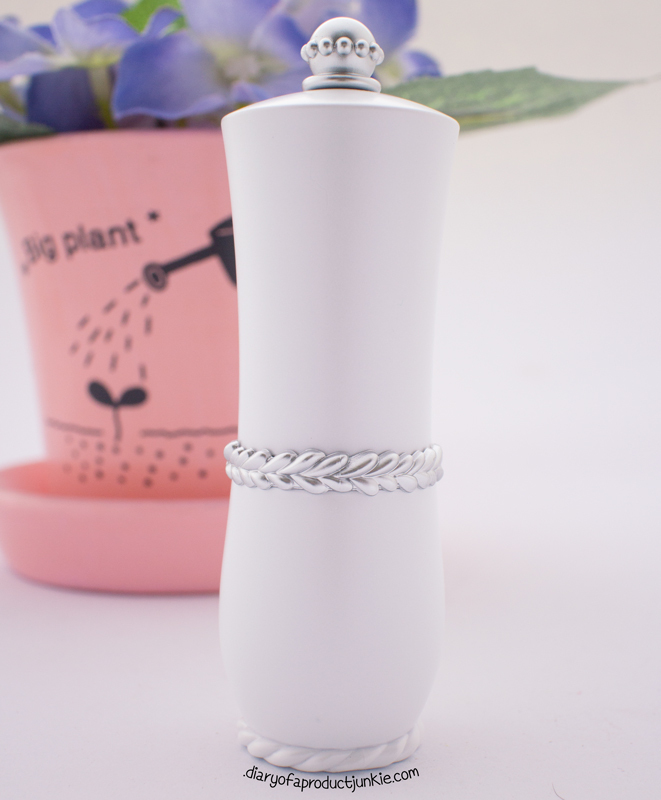 The 'rope-like- design goes all the way to the back of the lipstick case. On the back of my hand, I feel that this gives quite a pigmented color with a slight shine as if a lip gloss is applied on top. 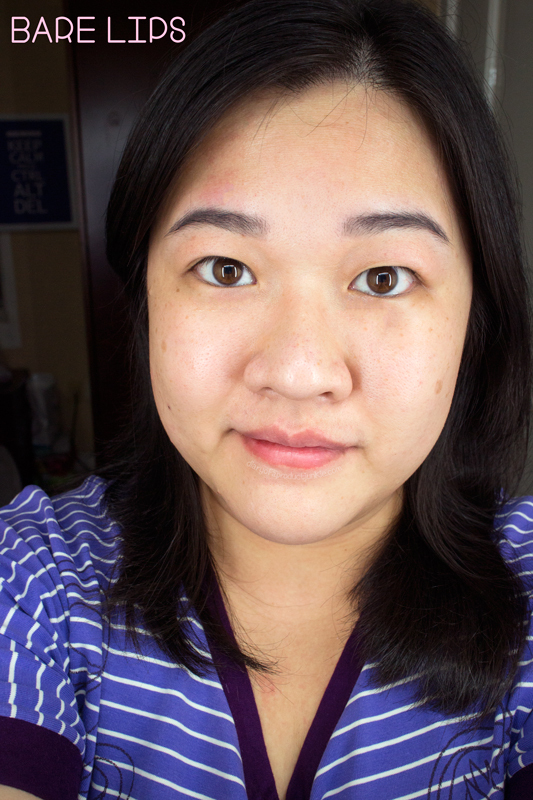 There are hints of shimmers on them, but it doesn't stand out quite as much. Not gonna lie, I thought this was gonna be all-packaging-and-no-functioning, as in the lipstick formula would be lousy since they spend so much money on packaging, lol. I was wrong. 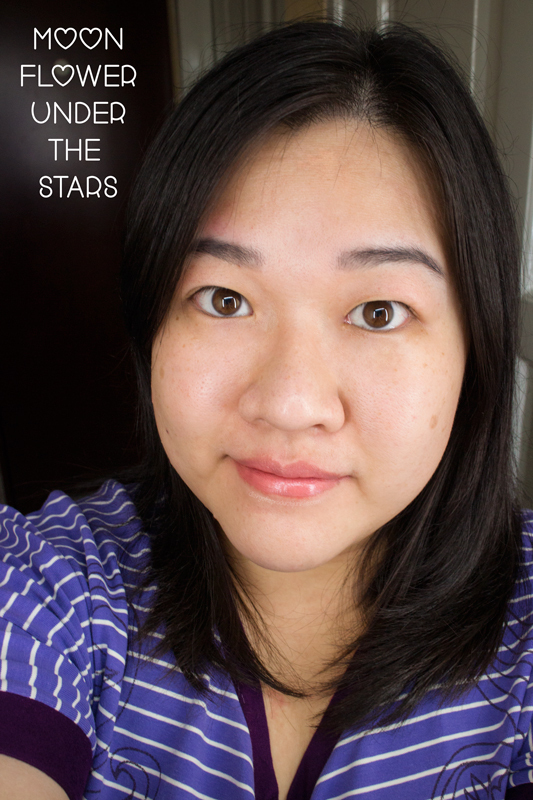 These lipsticks glide smoothly on my lips and leaves a creamy feel to the lips that it is anything but drying. It stays for around three to four hours if I don't eat or drink, typical lipstick, I guess. I like using the Precious Etoinette by applying a layer and smoothing it with my fingers so the color isn't too bright like the photo above. This method gives me the option of using it everyday without looking too dramatic. 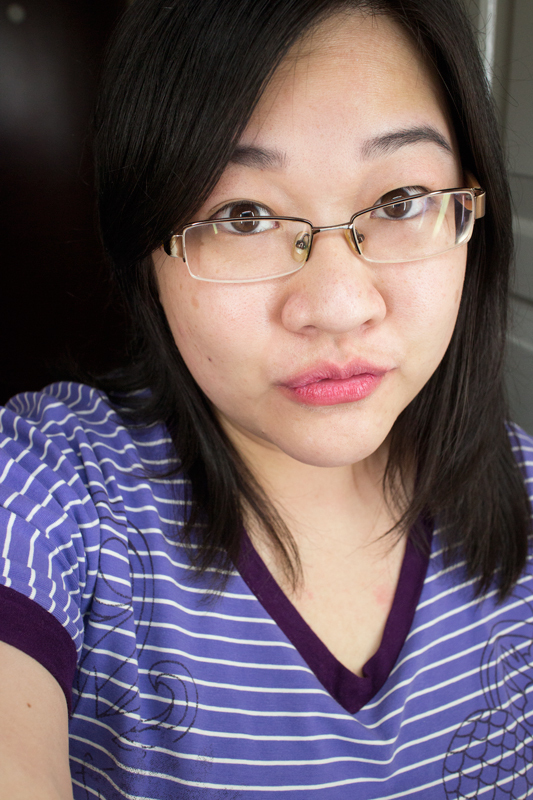 Sometimes I layered a lip balm/gloss for a slight shine. 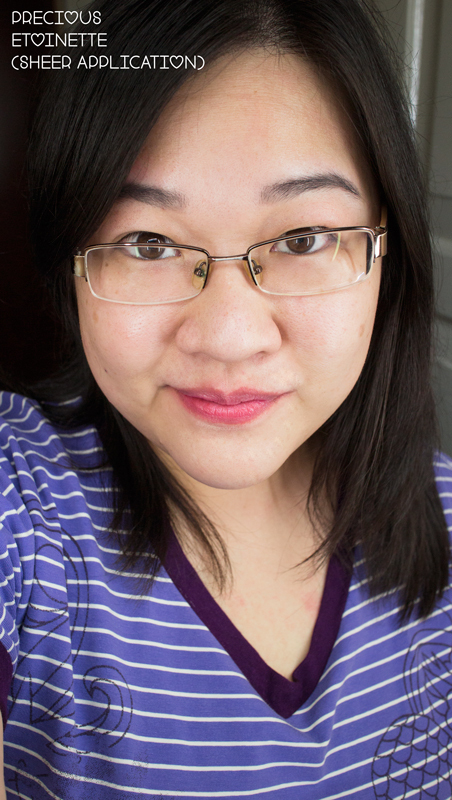 Overall, these creamy, 'lip balm-like' lipstick has been a very satisfying purchase so far, despite the rather hefty price at around Rp 130,000. 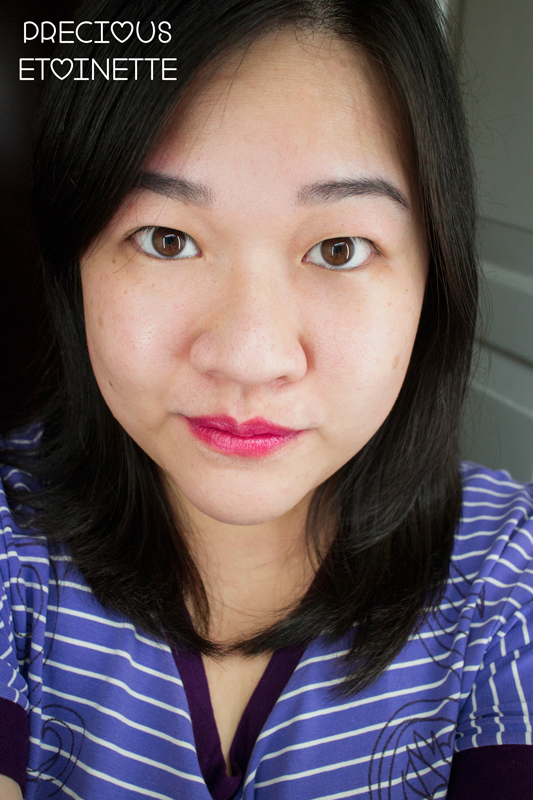 Normally, Etude House lipsticks cost less than that, but I don't mind. 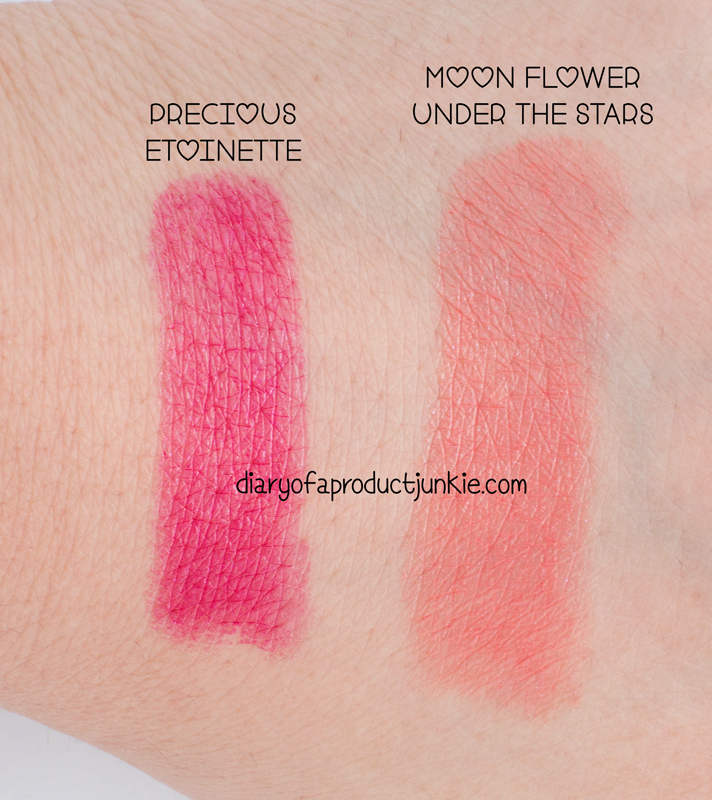 The quality speaks for itself with such pigmented colors and rose scent. Unfortunately, there are only three shades from this collection, so those who want more variety or unique shades would have to look somewhere else. Just one last selfie before I end this post. I am loving the fuschia pink color!